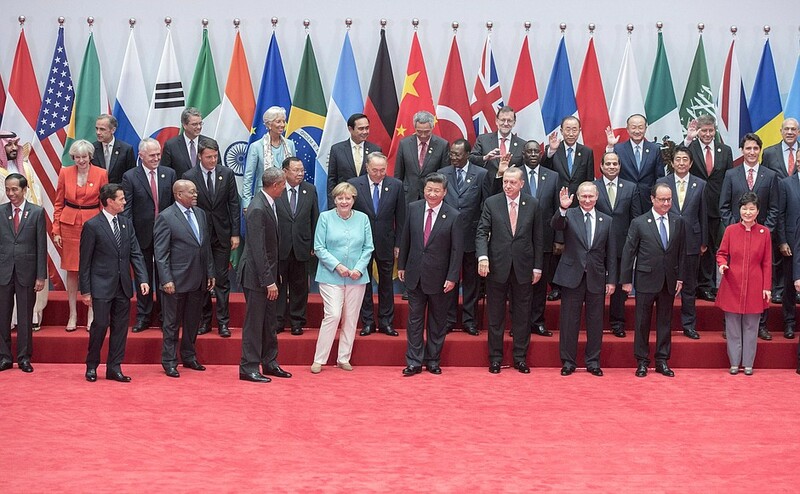 Ahead of the forthcoming G20 Summit to be held on July 7-8 in Hamburg Rethinking Russia presents the interview with Svetlana Lukash, Russia’s G20 Sherpa. 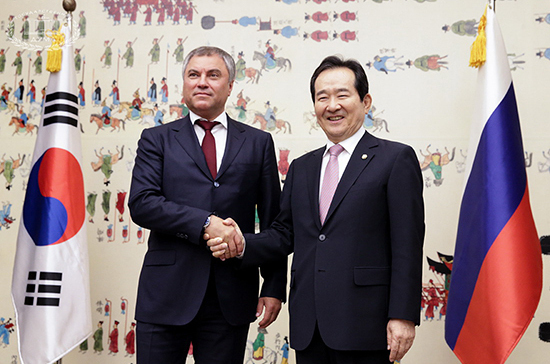 The Speaker of the State Duma Vyacheslav Volodin paid his official two-day visit to the Republic of Korea where the Second Meeting of Speakers of Eurasian Countries’ Parliaments took place. Rethinking Russia Director Alexander Konkov noticed that Vyacheslav Volodin’s visit to Seoul is another example of parliamentary diplomacy consolidation in Russia. Last week new US sanctions against Russia became one of the most popular topics. 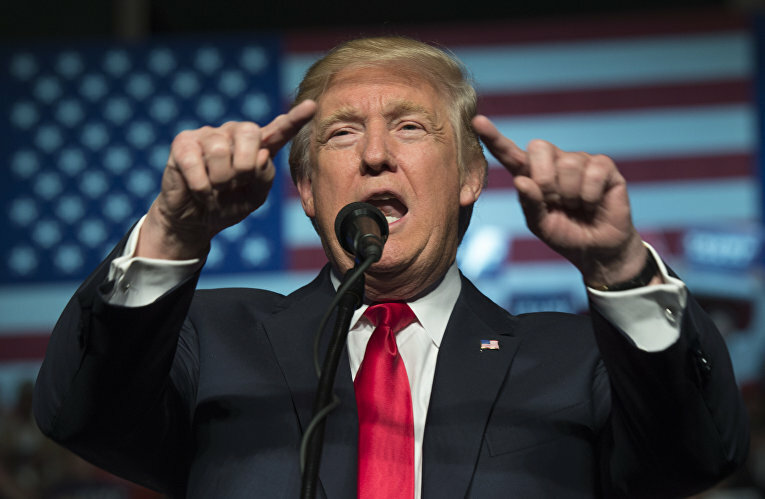 Ahead of the meeting between the US and Ukrainian presidents Trump’s administration announced imposition of new Ukraine-related sanctions on 38 individuals and entities, which, according to the White House, are involved in tightening the Russian grip on the Crimea and the Donbass regions. 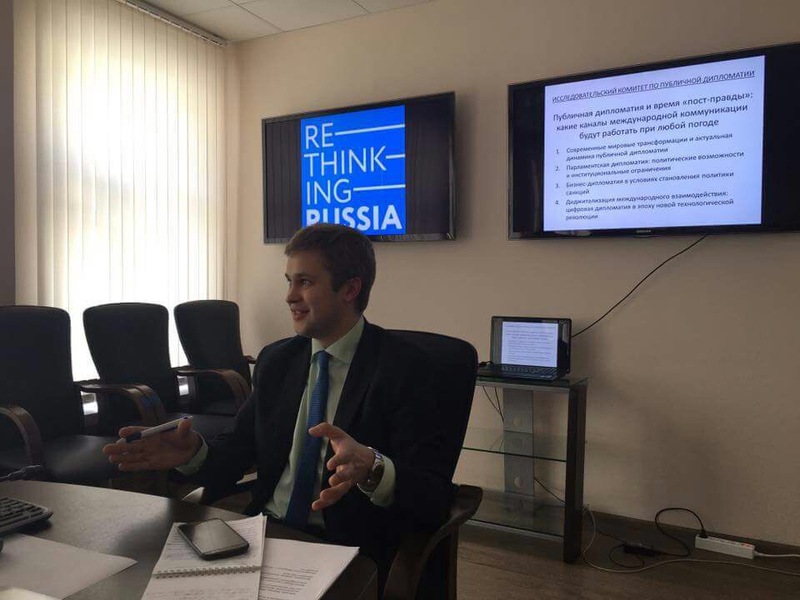 On June 22, Rethinking Russia, a Moscow-based think tank, hosted a round table on “Public Diplomacy and Post-Truth Era: The Rain or Shine Channels of International Communication”. Each state has many memorable dates that serve as landmarks of the historical memory and provide retrospect with a cyclical character. June 22, the day when the Great Patriotic War began, holds a specific place. In contrast to the Victory Day, June 22 is the day of the great tragedy. 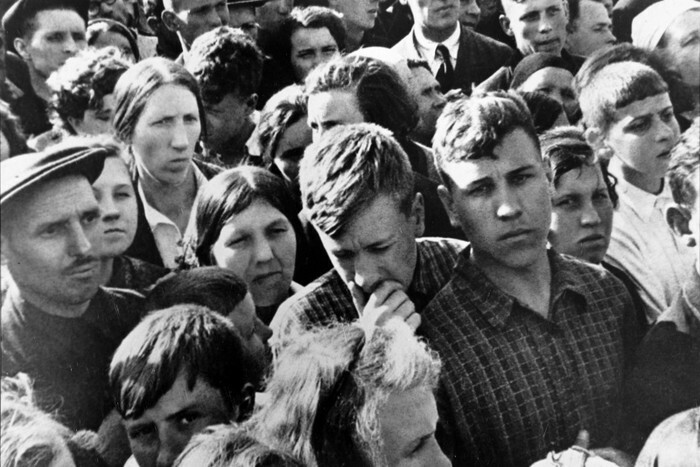 This particular day divides the whole history both of the Soviet Union and Russia of the 20th century into “before” and “after” – into “before the war” and “after the war began”. 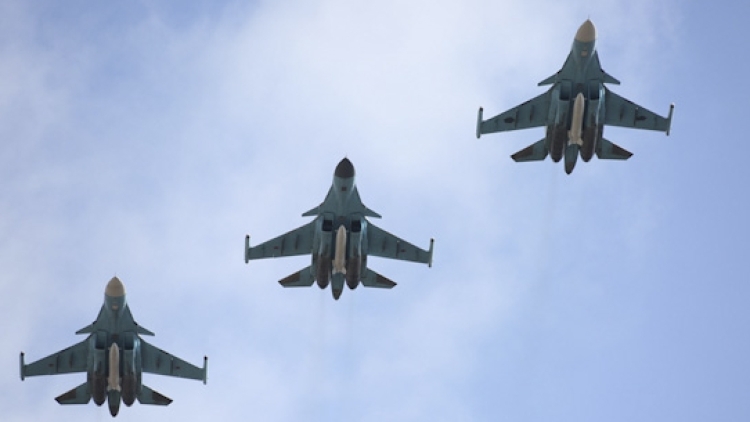 When the US-led coalition announced on 19 June that a Syrian Su-22 jet had been shot down by a US Navy F/A-18E Super Hornet the day before, Russia suspended a pact preventing clashes in the Syrian flight zone. 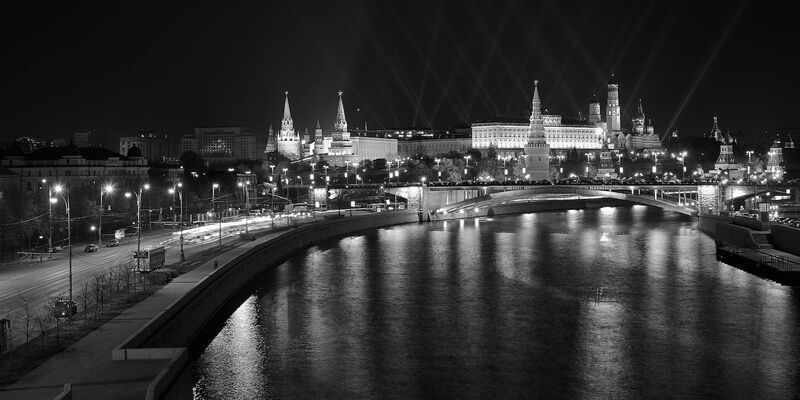 In his interview for Rethinking Russia, Alexey Khlebnikov, an expert on the Middle East and Russian foreign policy, comments on the situation and its possible implications. 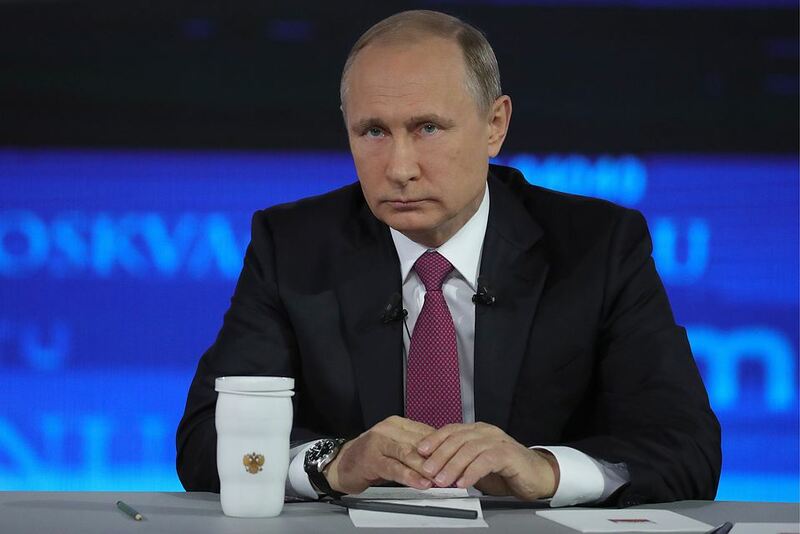 In the 15th episode of his annual call-in show on June 15, which was held in summer for the first time in history, Russian President Vladimir Putin fielded questions from Russian citizens. Last week one of the main topics concerning Russia in the foreign media was protests that occurred on June, 12, when Russia celebrated its national holiday. Foreign journalists focused mostly on several points. First of all, they tried to emphasize that there had been many youths among demonstrators. Secondly, the media highlighted actions of the police, which had reportedly detained about 1000 protesters. These actions were predictably condemned by the US and EU as threatening “the fundamental freedoms of expression”. Russian authorities pointed to the provocative character of the protests since the leaders of the opposition had changed the authorized place to Tverskaya street, which was central to Russia Day celebrations. Britain’s Conservatives lost their majority in general election. 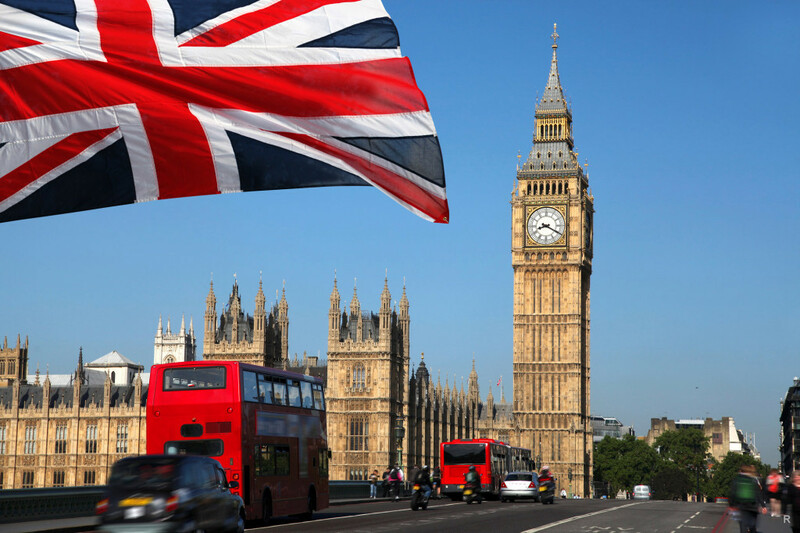 No party managed to secure an outright majority of seats in the House of Commons, meaning that Westminster will have its second hung parliament in the last seven years. Shorn of the 326 desired mandates, the Conservatives will have either to engage in talks to form a coalition government or to opt for a parliamentary minority government. However, the latter will fail to deliver stable rule.